Holy multitasking, Batman – it’s 4 tools in 1! 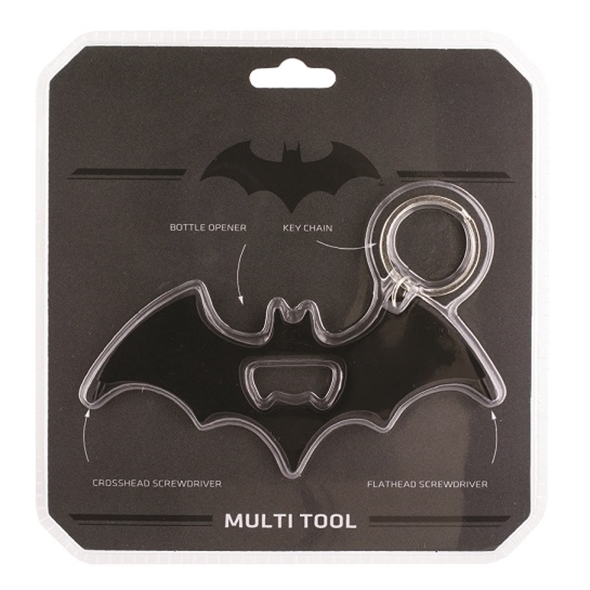 Comic book addicts and fans of the Dark Knight trilogy will love this handy Batman Multi Tool. The sleek bat logo design incorporates four different tools, including a bottle opener, a keychain, and two different types of screwdriver. Batman would be nothing without his trusty utility belt and the seemingly endless variety of tools, gadgets and gizmos housed within. 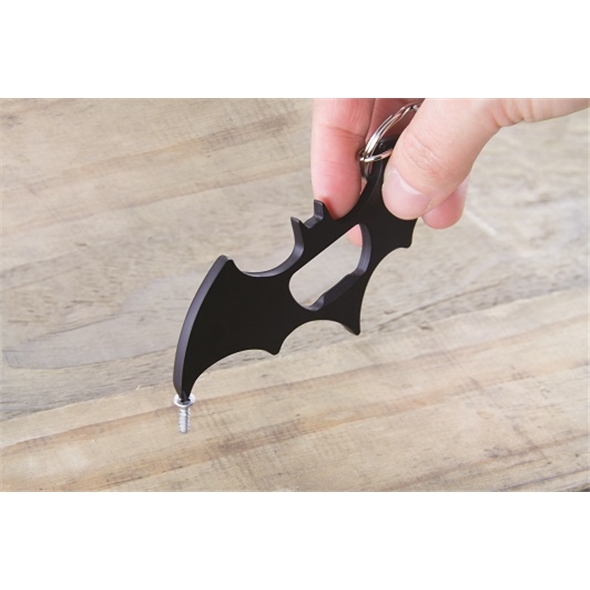 That famous belt has helped Gotham’s Dark Knight to escape from many a tight spot, and with this Batman Multi Tool, you can find out how it feels to be as well-equipped as Bruce Wayne himself. · Ever rocked up at a house party with a crate of beers, only to find that the host doesn’t have a bottle opener? 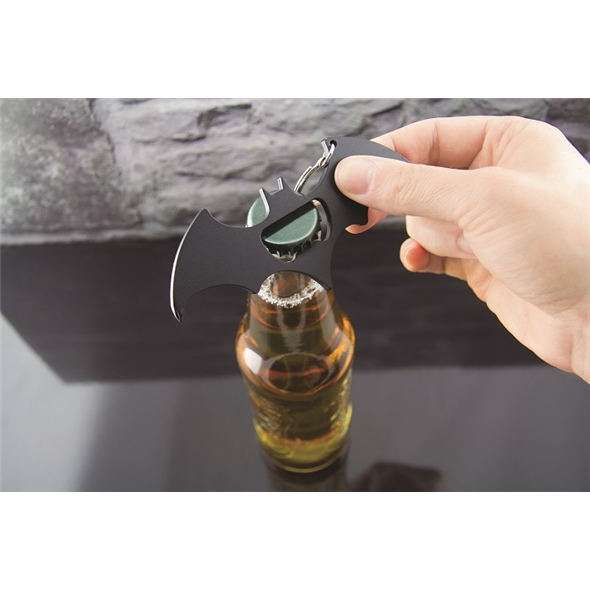 With your Batman bottle opener close at hand, this will be no problem at all! ·Need somewhere to keep your keys? Your Batman keychain will ensure that they’re all kept safe, organised, and easy to find when you need them. · Got a screw that needs tightening? 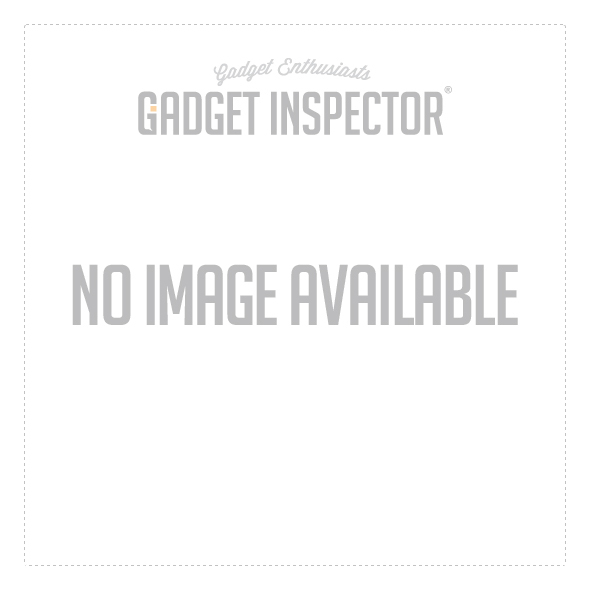 This multi tool contains two different types of screwdriver: flathead and crosshead. Don’t forget to check out our other Batman goodies!